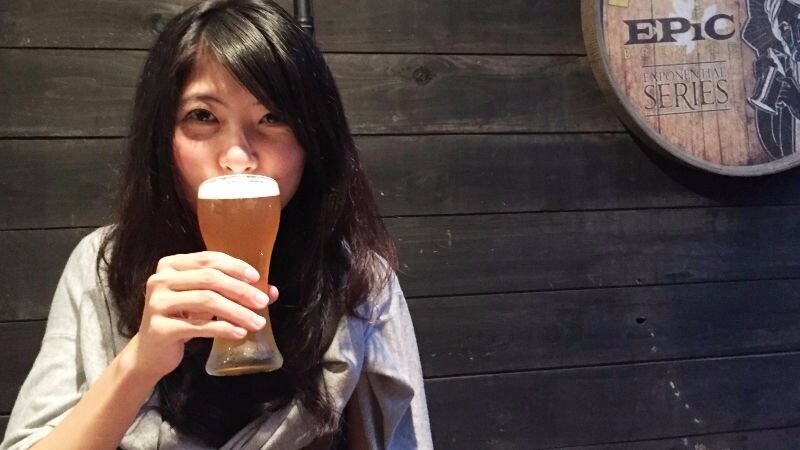 Head into the slightly intoxicated world of Kyoto craft beer! Kampai! 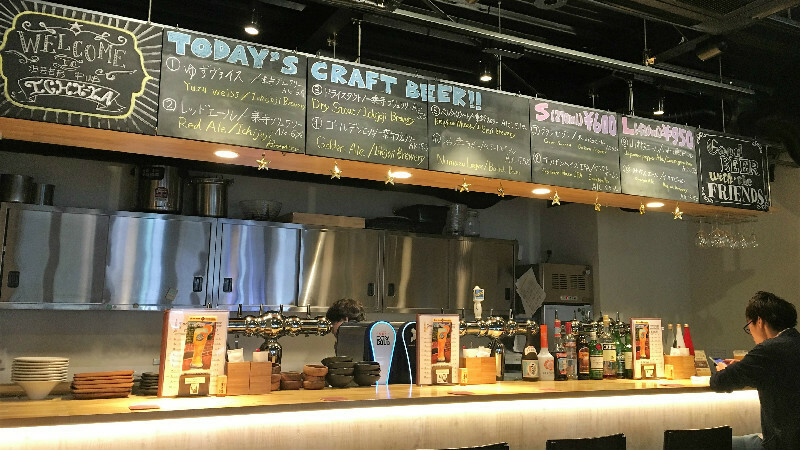 When you come into Kyoto, you can’t miss out on the craft beer! 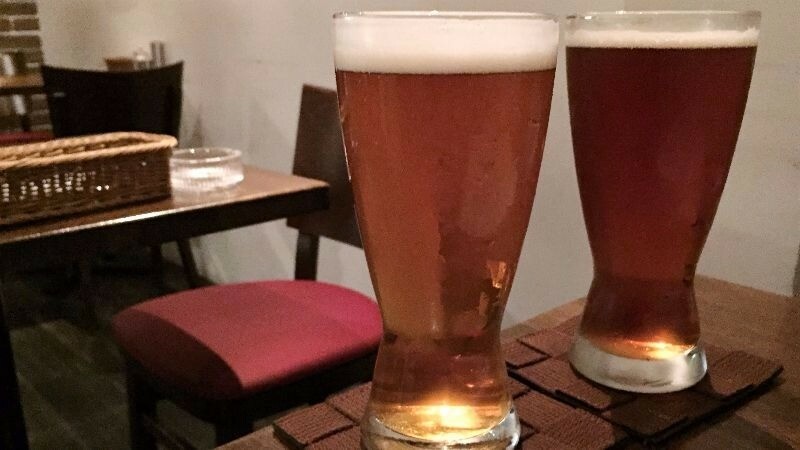 It’s time to head into the most interesting places offering craft beer in Kyoto! Cheers! 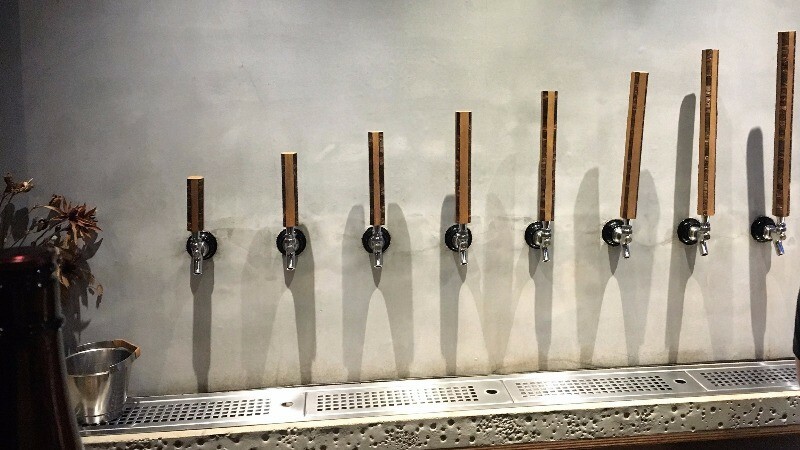 Kyoto is a city with a long history that you can feel all around you; in the traditional craftsmanship famous all around the world, like Kiyomizu-yaki pottery and Nishijin-ori textiles, but lately you can feel this traditional craftsmanship in a surprising newcomer: craft beer. 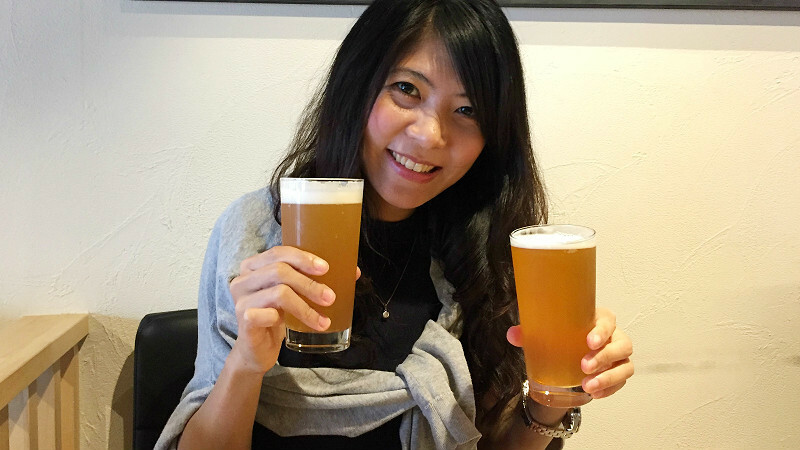 At the craft beer pubs you can enjoy stout, saison, and fruit beers like orange peel beer, all made in Kyoto. 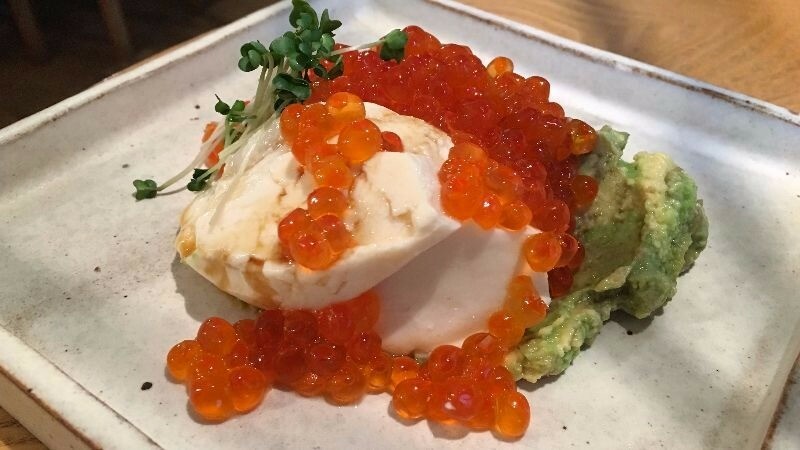 Of course you can also get all kinds of dishes and snacks to go with your beer, and in this article I will tell you about the ones that make you want to order another pint. 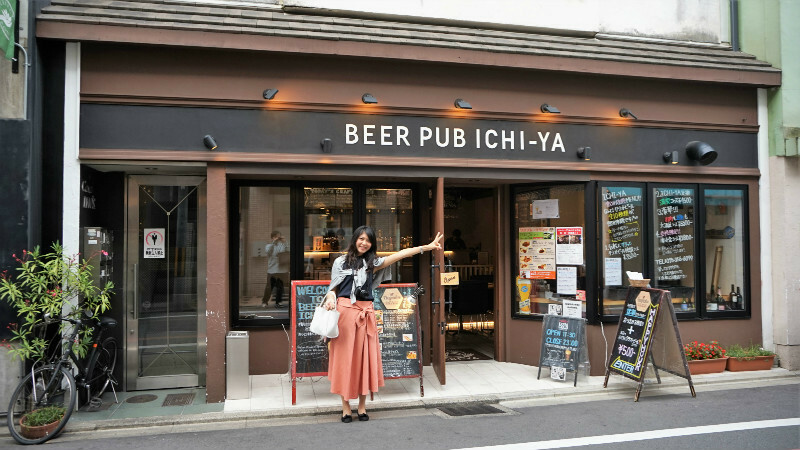 Some of the pubs are in renovated town houses and feel very Kyoto-like, while some of them are in modern, and you can decide what type of bar to go depending on the day’s mood! All of these pubs are easy to get to, so even if you get pleasantly drunk, you can still get back to the hotel! It is time to head into the night of Kyoto, kampai! 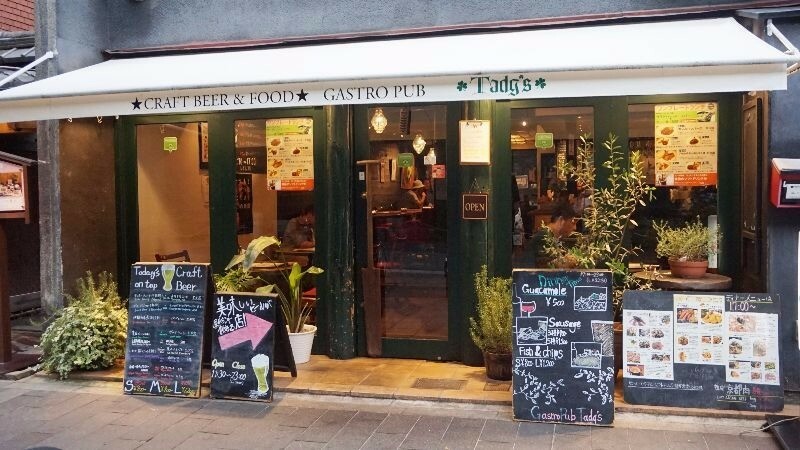 Gastro Pub Tagd’s is surrounded by izakayas in Kyoto’s Kiyamachi area, and compared to many other pubs around the area it looks rather European. The beautifully written blackboards full of text in front of the pub really catch the eye. 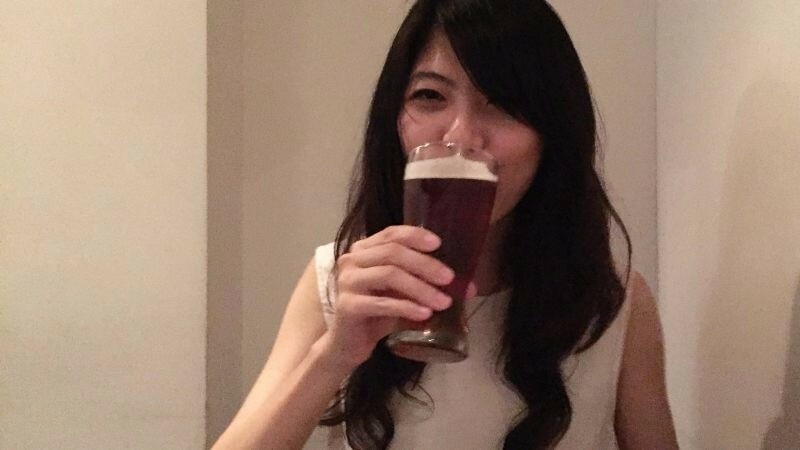 First, I ordered this amber IPA you can only get in summer; it had a flowery fragrance and a refreshing taste. It made for a great beer to start the night, so: cheers! The food made by the Irish chef of the pub may look a bit plain, but the taste was all but that. The batter was crisp, and the fish inside it soft; it had just the right consistency. 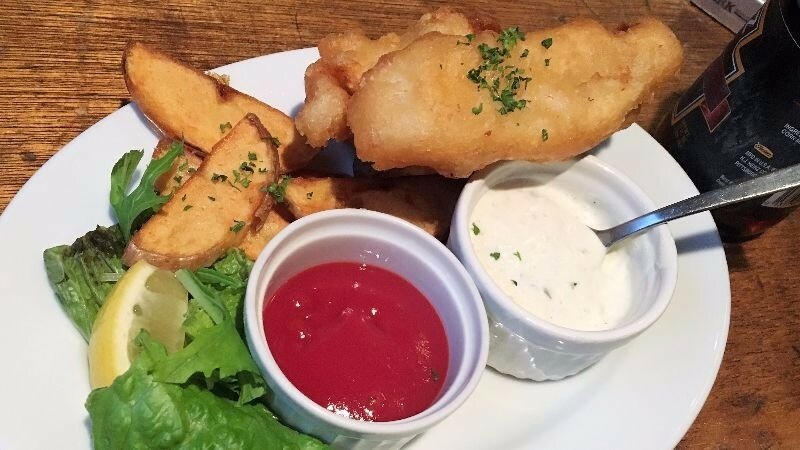 Actually, I don’t really like fried food, but the fish and chips here is an exception I’ll gladly make! The terrace outside had such a nice atmosphere I had another beer; a pint of Lunar Eclipse by the Kyoto Brewing Company. I liked this strong dark ale quite a lot, it has a nice balance of bitterness and something a bit burnt in its aftertaste, and it was surprisingly refreshing! Maybe also because of the European feel, there were a lot of visitors from overseas enjoying a pint here. It’s so comfortable here that it’s almost too easy to drink a bit too much! 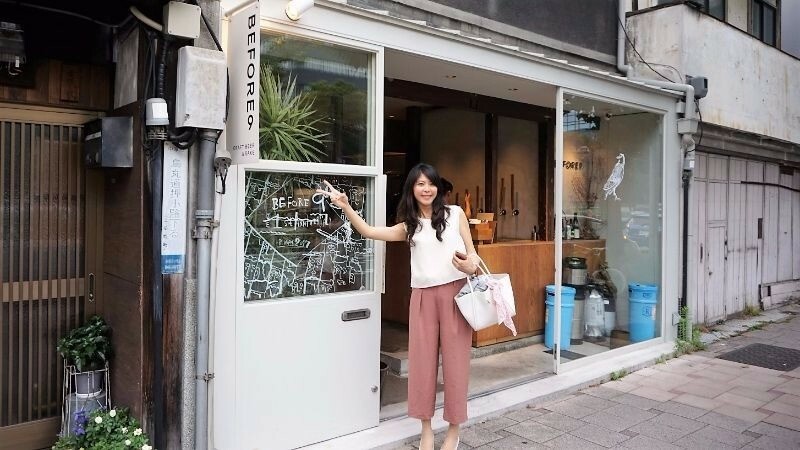 This pub, Before 9, opened in the area around Karasuma Oike Station just in 2016, surrounded by office buildings, and it has been gathering steam lately. The pub looks so trendy it’s really easy to find. On the tap they have eight beers, two of them local craft beers. I feel it’s wonderful and a bit mysterious how the taps can come out of the wall like this! Inside of the pub the feeling is natural and traditional, and these clean wooden tables and chairs make the room feel very spacious. This photo is from the second floor, but on the first floor they also have a bar counter. 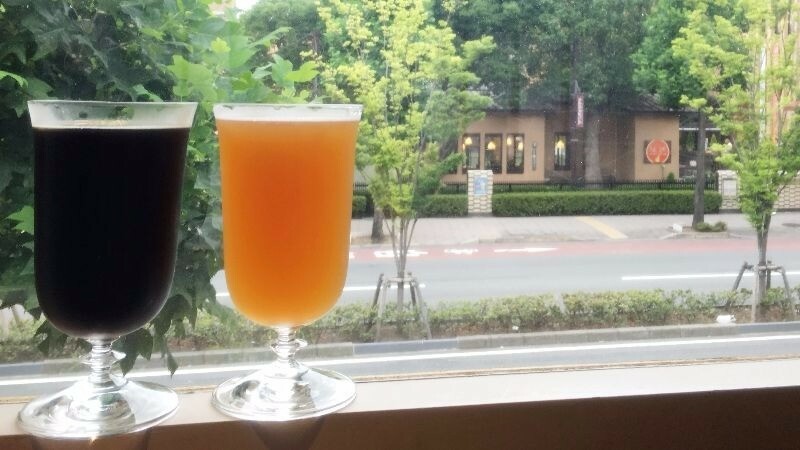 On the left side, you have a Belgian stout by the Kyoto Brewing Company called Kuroshio no Gotoku, and like its name, the black stream, the color of this beer is of course black. 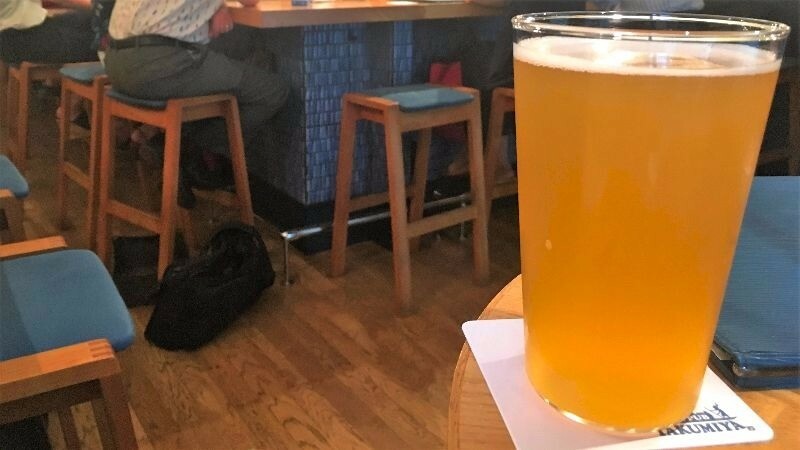 Although the taste is a heavier one, it has the fragrance of the hops used in brewing it, and the aftertaste has a little bit of sweetness to it. They also have many food items, many of them on the western side of things. I best remember the fried chicken spiced with Japanese pepper. It was so juicy! 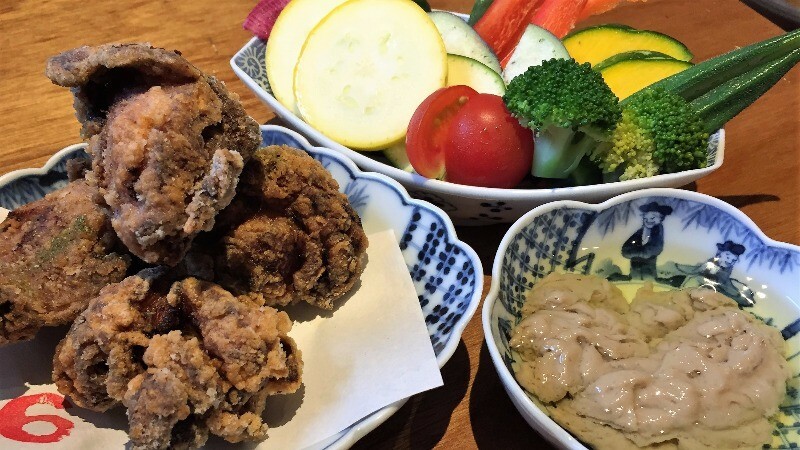 The plates of fresh vegetables with a dip made of sake kasu, sake production lees, and anchovies is especially popular among women since it’s a healthy option, and for this reason, many of the patrons were also women. Here you can enjoy the quietness of traditional Kyoto without having to be disturbed by the noises of the city! 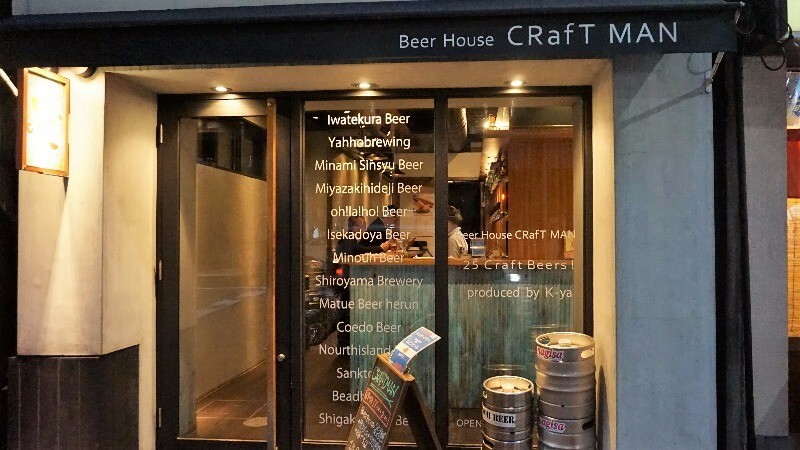 And on the always busy Karasuma Shijo Street you have this pub offering all kinds of Japanese craft beers, Craft Man. You have to be careful when looking for it or you may just walk by it. Here is a beer for beginners to the world of craft beer, this Kizakura Kyoto Bakushu Alt beer has a strong malty taste to it, but it is also a bit watery, so the taste overall is not a strong one. This place is so conveniently located that it is great for a pint after work. 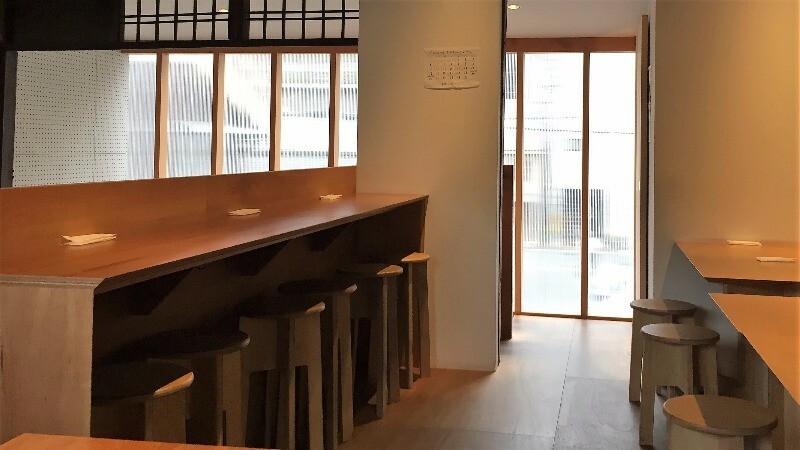 The first floor, they have the bar counter, and on the second-floor tables, and they not only have snacks but also some heartier dishes too. If you see me in Kyoto, please say hello and then cheers with me! This pub throws away the dark and murky izakaya-style completely and goes for a modern and clean look. The tall bar stools make it possible for the people to talk to the bartender, and make the place feel even more welcoming! 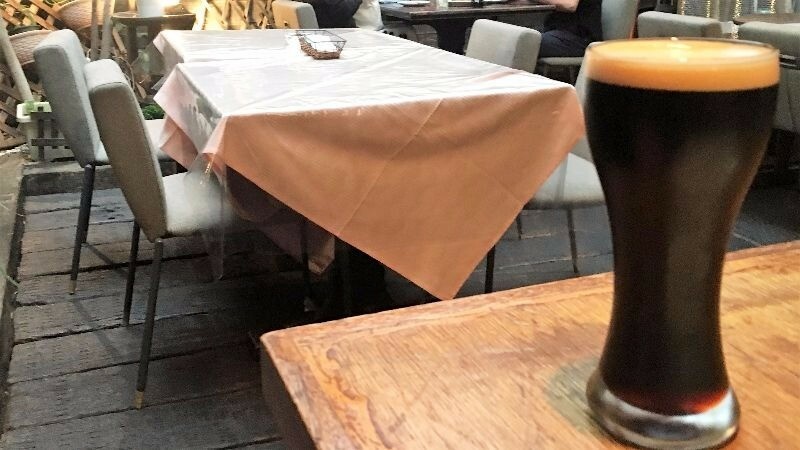 They even have tables where you can have your beer in the western way, standing! 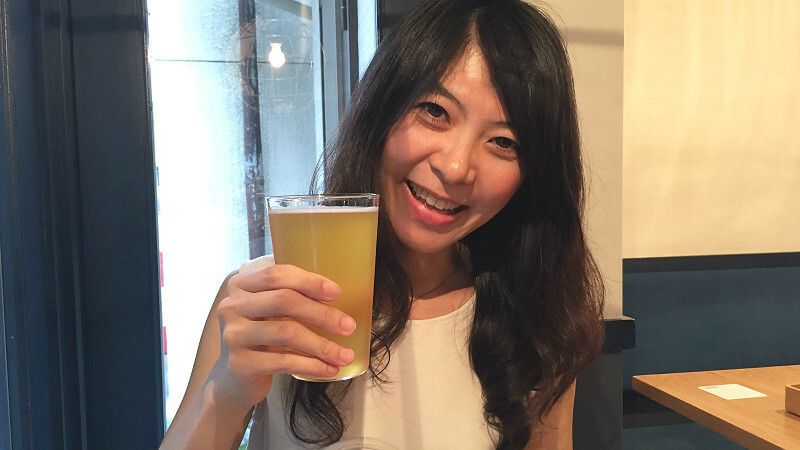 Here is another beer by the Kyoto Brewing Company, Ichigo Ichie, named after an idiom in Japanese meaning that you should treasure meetings with other people, and the beer is a summer saison. The name of this beer comes from the fact that it uses hops from Belgium, America, and New Zealand, and these hops meet to create this one of a kind beer. This refreshing beer goes down the throat incredibly well, and makes even the hottest summer day feel bearable! 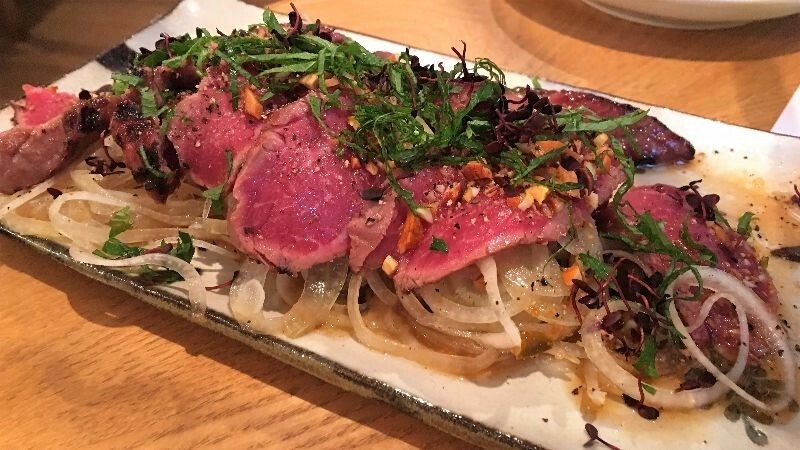 They also really pay attention to their dishes, like this roast beef with onions, you have the crisp onion and the peanuts on top making the texture of the dish more interesting, but the main player here is, of course, the juicy pink Japanese beef. 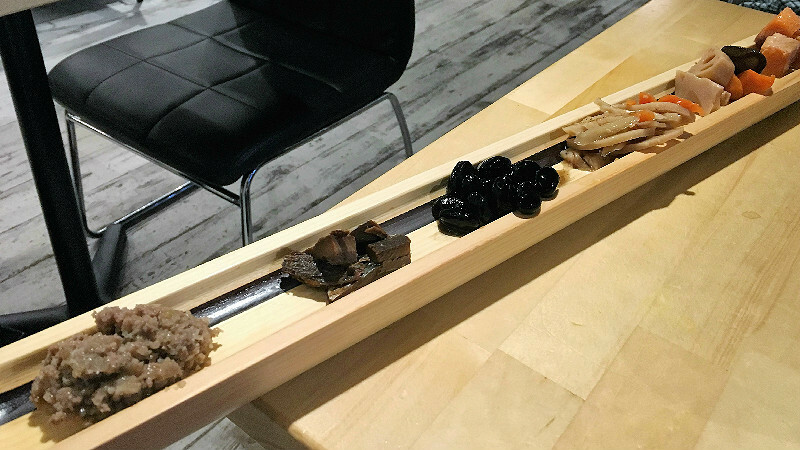 This makes the perfect partner for alcoholic beverages, and the Japanese beef is something you really have to try. 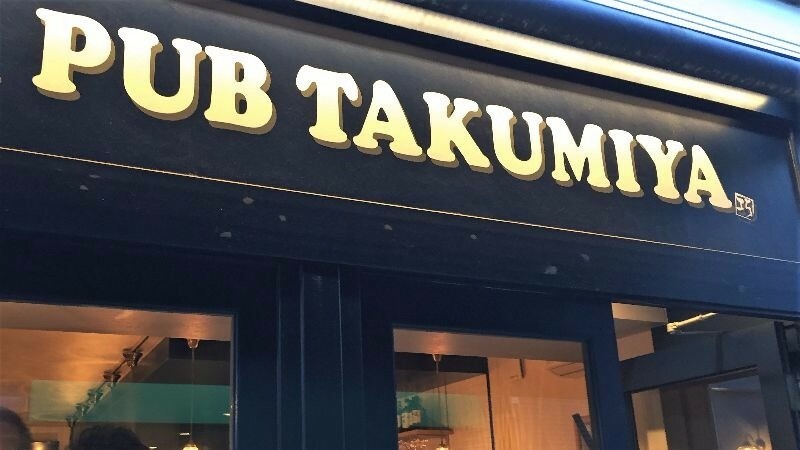 This pub can be found in the Kawaramachi area, and it is surrounded by all kinds of shops, and it also just opened in 2016. Their big windows make the pub feel spacious, and it all made me feel very relaxed. They have five beers they get straight from the Ichijoji Brewery in Kyoto. Then we had a Belgian white and a golden ale, and because these beers are light in color, the taste was also not as “beer-like” as some other choices. The beers had a nice spiciness to them, with a bit of orange peel in the taste, and it was hard to put the pint down once you had had a sip. This is the pub’s specialty; you have 8 appetizers on this one board. Both the length and the shape of this should make any drinker excited! This is best shared among two to three people. Time to end this article with a quartet of beer! This should be enough for even those who want to have a bit more to drink, From left, you have a weizen with a light color and a yuzu citrus taste, then a red ale with a surprisingly light taste, and then a stout with a nice bitter coffee-like aftertaste. It’s really nice how you can try many beers this way! 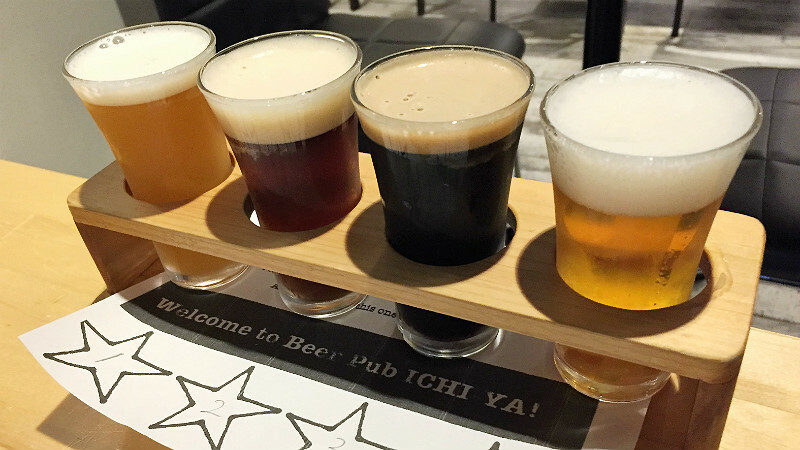 Most people will probably want to try some Kyoto cuisine and sake or beer while they are in Kyoto, but this time I wanted to find out which places in Kyoto are the best for local craft beer, and chose for you the five I thought to be the best. It was not easy to choose these five, as there really were many absolutely great pubs. If you like me are someone who won’t say no to a nice pint, you could go to all five of them in one night! It is time to head into the night of Kyoto, have fun, and say cheers!